A stunning setting lending to some great pictures. Congratulations both, it was a beautiful day. Ed & Sam’s wedding at Windermere was amazing! 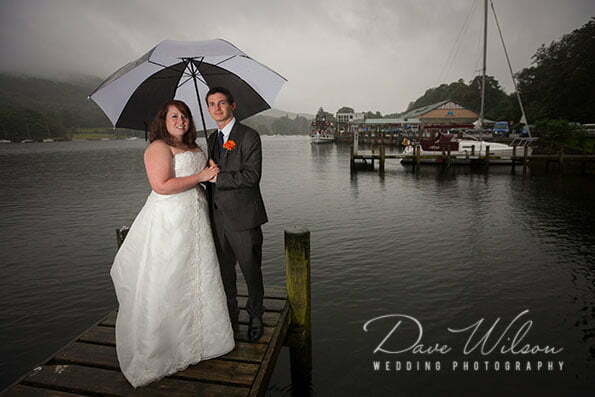 Ed and Sam were married at the Lakeside Hotel on the shore of lake Windermere. A very picturesque location, I took them on a rowing boat so I could shoot picture in the middle of the lake!